Downloading GBC/Emu Emulator for your iOS without jailbreak has always been remaining a buzz as it is the best source which offers you the capabilities of playing the Childhood Nintendo game Boy Colour Games and various others on your iOS devices without making any payments. GBA4iOS Emulator is kind of similar app like this GBC.EMU app. GBC.Emu is one of the best and latest emulators for both iOS as well as Android devices. If you are a big fan of Nintendo Games, then don’t miss the opportunity to get this excellent emulator on your device. 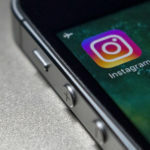 It is a third party application to your iOS operating system still it offers you to enjoy the services without using any jailbreak and hence ultimately works for keeping your device safe and secure. We are here to provide you detailed information about GBC.EMU Emulator or iOS 11 on iPhone, iPad; how to download it on your device and various other things as well. So grasp the opportunity and enjoy playing a lot of third-party applications on your device without any hesitation. Do Check our previous popular article on “How to Disable Bad Language on Siri on iPhone/iPad after iOS Update“. Emu Emulator enables you to play Nintendo Game Boy Colour Games easily on your device without making too many efforts. Emu Emulator is quite capable of working on both androids as well as iOS platforms. 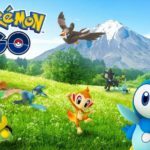 The accessing speed it offers to the users is too high which makes it one of the most popular emulators for a smartphone. Emu Emulator tweak supports HD, Bluetooth, USB Gamepad and keyboard and WiFi controls. It perfectly supports the GB, and GBC Format ROM Files. iOS 11 iPhone, iPad(will update once iOS 12 gets released into market). As we already have described earlier GBC.Emu Emulator is a third party application for iOS devices; that’s the way it is not available on the official Apple Store. If you are looking for getting this wonderful app on your device you need to choose the alternate way; we will use here Cydia Impactor tool. Launch your Web browser from your computer system and search for the option of GBC.Emu Emulator iPA from here. Once completed the process; you will get various versions of the related app. Just pick up the latest and advanced version of this beautiful application so that you could enjoy all the features involved. 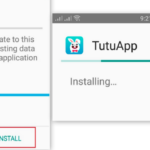 Save the downloaded file on your device and create a shortcut for the same so that you can easily get it in future and then go through the process of IPA file side loading. There are various free tools available for it but the most popular and trusted one is the Cydia Impactor. Once done; now launch the iTunes official and then check it for the updates. If you got any just do it before going further with the process. Now, extract the Cydia Impactor tool on your Home Screen and then open the Impactor folder and followed by clicking on the option of the Impactor.exe file. On the successful completion of the process; now, connect your iOS device with your Windows/ Linux / Mac PC with the help of a USB Cable. Once you have got the impact identification of your iOS device; merely navigate to the destination of saved IPA file and drag and drop the Impactor to the device. On the successful completion of the process; you will be then asked to add your Apple ID and password in the provided box for the IPA singing purpose. Once done; click on the Start button and then wait for the sign in process to gets complete. 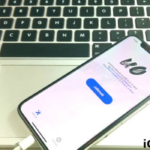 You need to trust the developer certificate of the third party Emulator Tweak once after the signing into your iOS device for your device which you can easily do by going to the Settings option followed by General Settings. Now click on the option of Device Management and then click on Profile followed by Trust. On the successful completion of the installation process of GBC.Emu Emulator on your iOS device and also enabling third-party applications; launch it and enjoy playing your favorite Nintendo Game Boy Color Games on it. Download vShare on iOS 12/11.3/11 & iOS 10+ iPhone/iPad No Jailbreak. AppValley Store to Install Paid Apps for Free of Cost on iPhone/iPad. 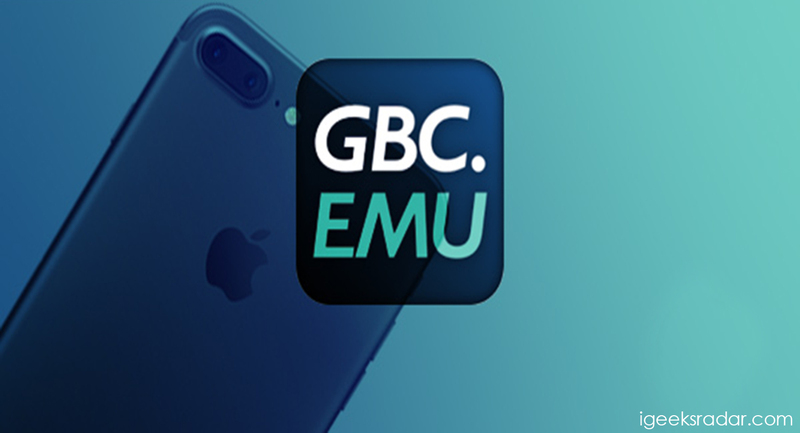 GBC.Emu Emulator is one of the best emulator tweaks for your iOS 12 which you can easily get it on your device without making any payments or jailbreaking your device. It is the best option to play Nintendo Game Boy Colour game easily on your iOS 12 iPhone and iPad. We have tried here to provide you here the best features and the most comfortable and most suitable way of installing this fantastic app on your device. Hope you will enjoy it a lot.